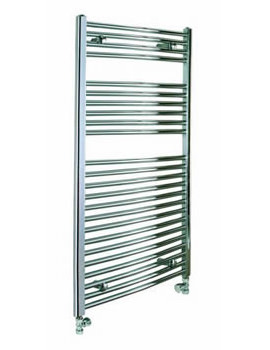 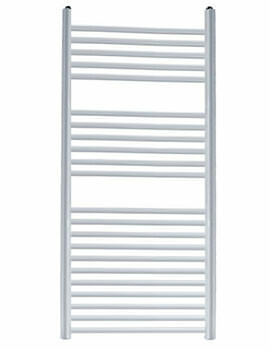 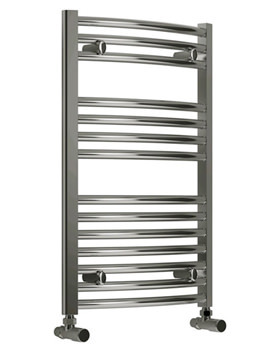 The Reina Diva 500mm Wide Curved Electric Towel Rail is offered in a large and spacious design that is perfect for warming several towels at once, whether its in the bathroom or near an indoor pool or bathing area. 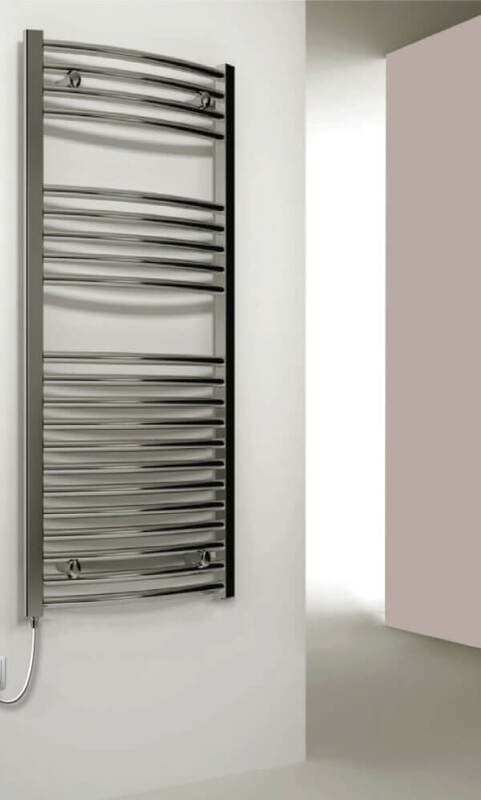 Constructed from remarkably strong steel material and available in several different finishes to choose from; this unit is offered in more than one length as well, allowing you to best fit the size to the room, and wall, its due to be installed on. 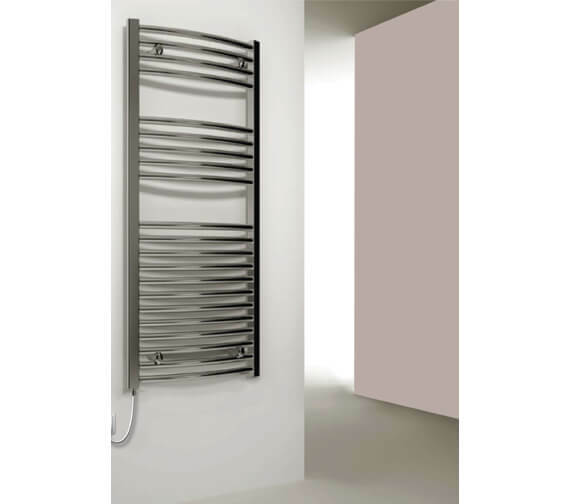 Suitable for use with electric heating systems only, though there are optional models that allow for use with thermostatic and non-thermostatic heating elements available too.